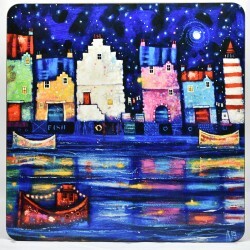 Also available in: Small Print Large Print 'Auld Leith Shore' is part of theClassics range, high quality individual placemat printed from an original Ritchie Collins painting. 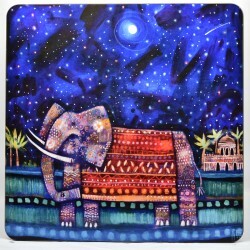 Also available in: Coasters Large Prints Key Rings 'Elephant Journey' is part of theClassics range, high quality individual placemat printed from an original Ritchie Collins painting. 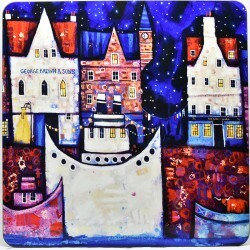 'Along Leith Shore' is part of theClassics range, high quality individual placemat printed from an original Ritchie Collins painting. 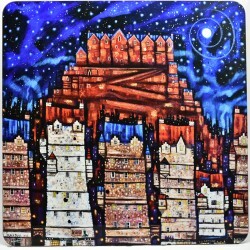 'Return To Ossian' is part of theClassics range, high quality individual placemat printed from an original Ritchie Collins painting. 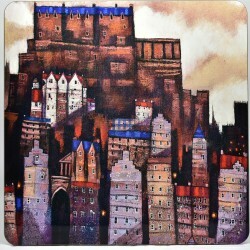 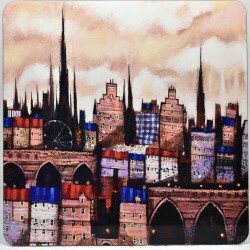 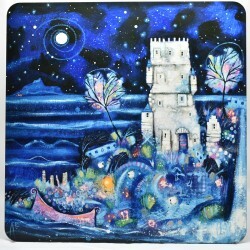 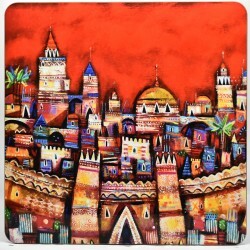 Also available in: Coasters 'Ancient City' is part of theClassics range, high quality individual placemat printed from an original Ritchie Collins painting. 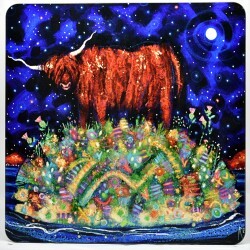 Also available in: Round Placemats Coasters Round Coaster Small Print Large Prints Wiro Notebook Fridge Magnets 'Highland Coo Moon' is part of theClassics range, high quality individual placemat printed from an original Ritchie Collins painting. 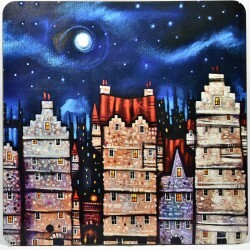 'Auld Reekie Moon' is part of theClassics range, high quality individual placemat printed from an original Ritchie Collins painting. 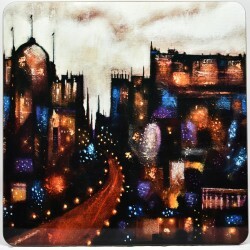 'Auld Toon Walk' is part of theClassics range, high quality individual placemat printed from an original Ritchie Collins painting. 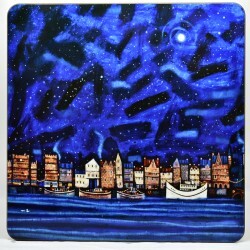 'Doon the Shore' is part of theClassics range, high quality individual placemat printed from an original Ritchie Collins painting.